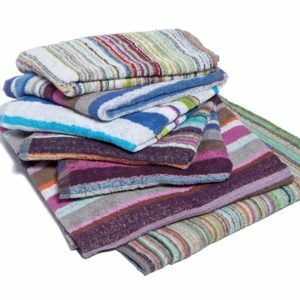 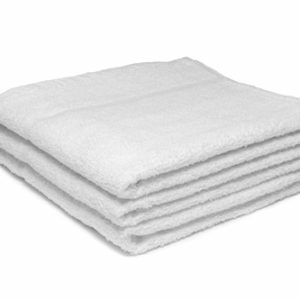 These quality towels are highly absorbent with excellent shape retention. 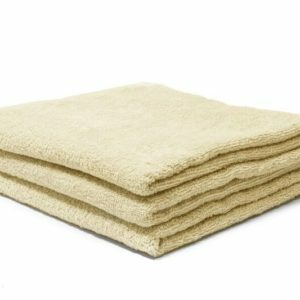 Highly absorbent, lightweight and cheap to launder. 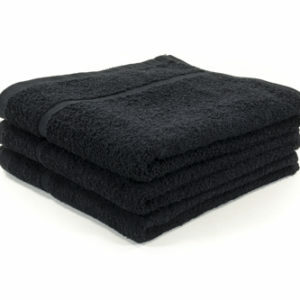 Perfect for everyday washes.